Food on Friday: May has some interesting sauces and burgers, some of which I'd like to share with you today. 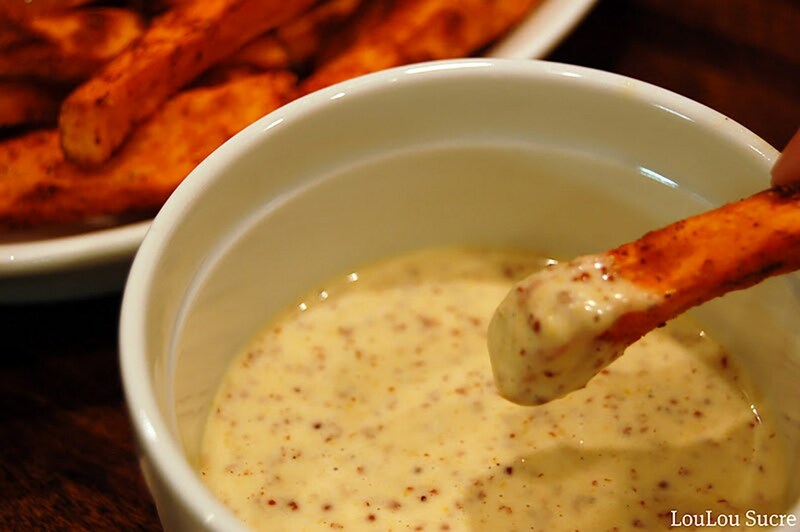 The pic at the top was contributed by Christoph from James & Everett – his Creole Mustard Dipping Sauce. Thanks for your long term support of Food on Friday! 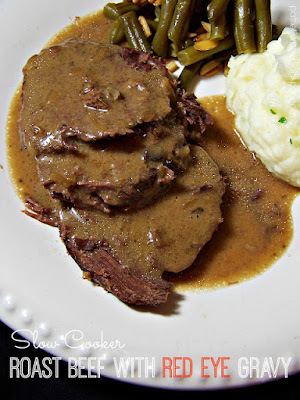 I found this Red-Eye Gravy intriguing. Thanks to Pattie of Olla-Podrida for linking it in. The sauce has red wine and coffee in it amongst other things! 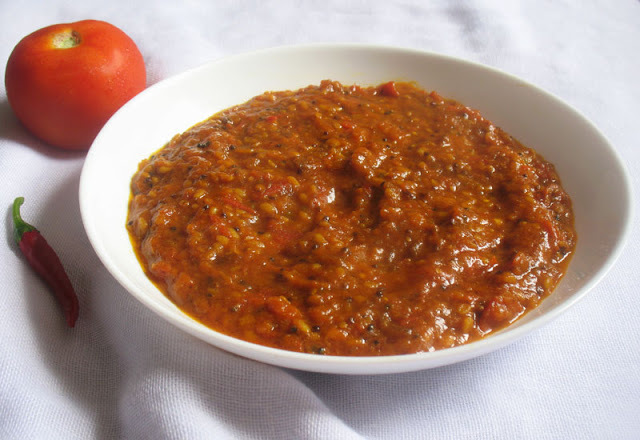 Velvety South Indian Tomato Chutney by Lisa's Kitchen - just lovely texture. 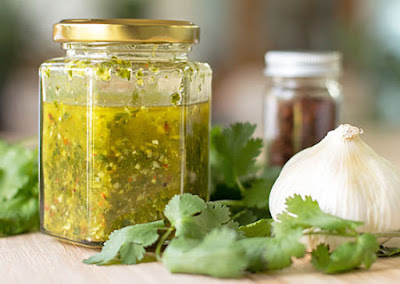 Chimichurri by MJs Kitchen - MJ your long term support of Food on Friday has been so encouraging to me. Thank you! Crunchy Asian Burgers by Judith of The Midnight Baker – another great supporter I would like to thank. 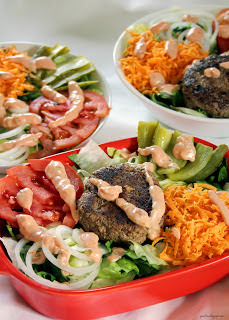 Rounding this out with Burger Bowls from the delightful twins Jo and Sue. 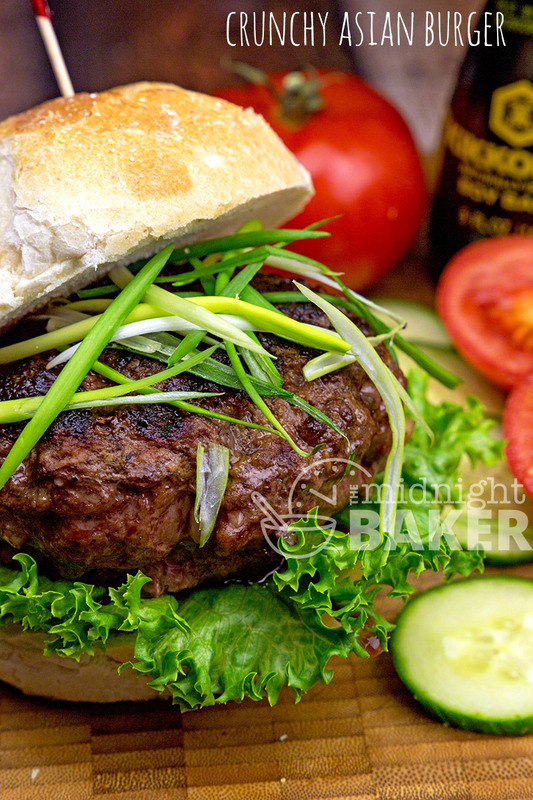 So this is a great way to have a burger without the bun. If you would like to check out more sauces or burgers just head on over to these Pinboards – Sauces & Burgers. Carole, you are most welcome! And thank YOU for providing the opportunity to share and enjoy what others are sharing. BTW - I clicked on the red-eye gravy and got an error. I love red eye gravy but it's been so long since I've made it, that I forgot how. Here's looks good! Lots of nice sauces! I'll update the link when I"m back to my pic - my iPad doesn't make it easy.